Big thank you to everyone who turned up at the weekend to help get the ground, pitches and clubhouse ready for the new season. 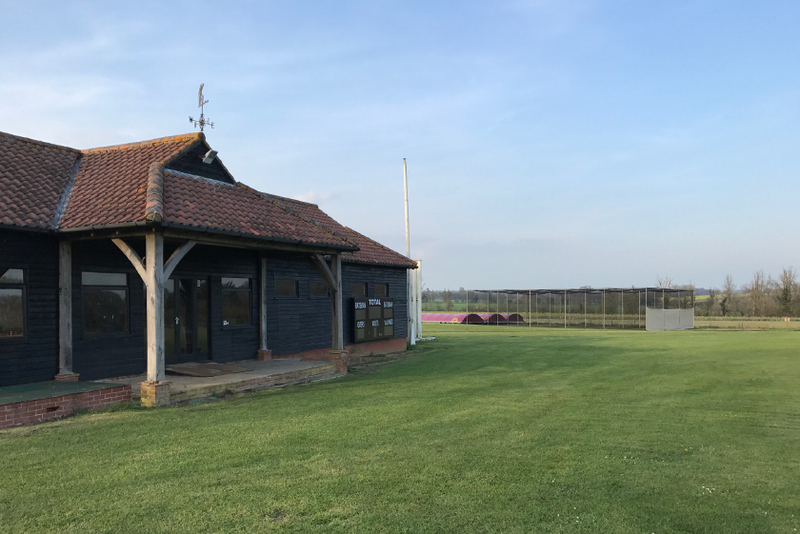 Covers are all on, nets are up, pitches are all mown and looking fantastic, pavilion looks a treat, new showers and plumbing is installed – we’re all ready to go and the sun is shining! 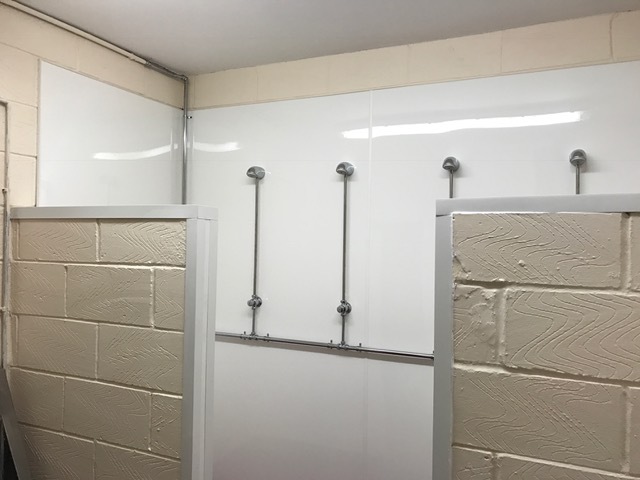 The first match of the season is a friendly at home against our old friends and rivals, Diss on Saturday 15 April and then we have a friendly the following Saturday 22 April at home to Thetford and then Mellis at home on Sunday 23 April. The season kicks off properly with all league fixtures on Saturday 29 April. 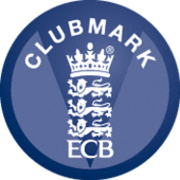 You can check all the fixtures by going on to our page on the ECB play-cricket.com site (http://garboldisham.play-cricket.com) or this link here will take you straight to the fixtures page. Alternatively, click on the fixtures tab in the menu bar at the top of this page (laptop/desktop) or under the three horizontal lines icon top right (tablet/mobile). The ‘Quick search’ box on the play-cricket page will allow you to view fixtures for the whole 2017 season or just the next week or month – and you can adjust the filter to show, for instance, just 1st team games. 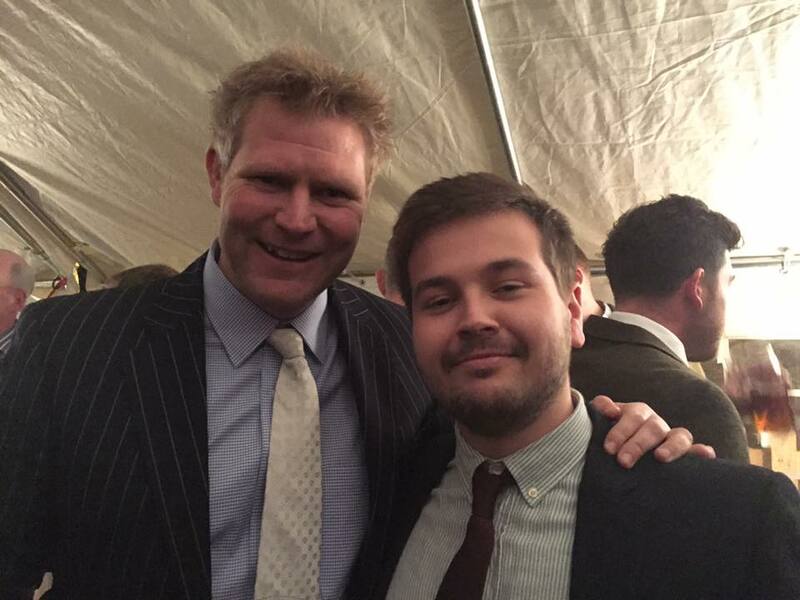 Huge thanks to Peter Barnes and helpers for organising and running the dinner on Friday 24 March with guest speaker and Ashes 2005 hero, Matthew Hoggard and comedian Paul Boardman, and then following it up with last Saturday’s Quiz Night in the village hall. 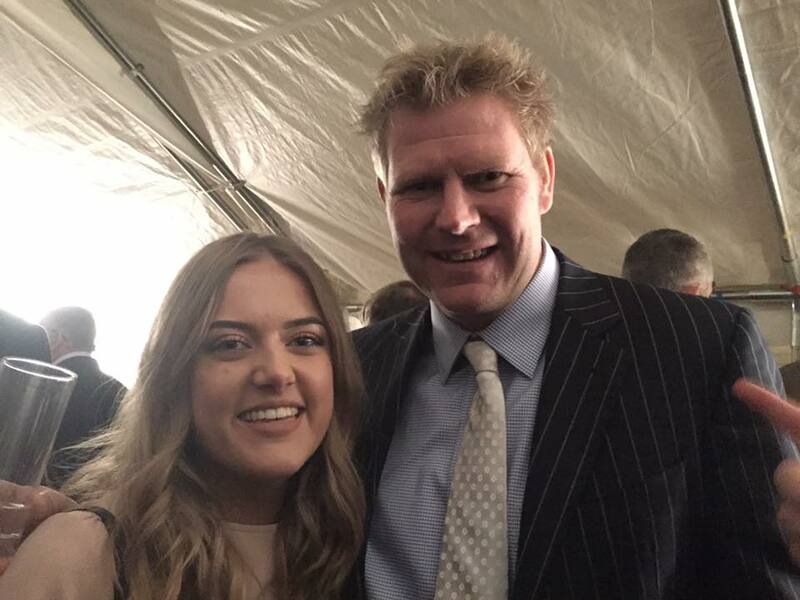 Both events were a big success and the money raised will help go towards maintaining and developing the facilities at the ground. Finally, we’ll be welcoming back our Aussie mate and overseas player Dan Constable who’ll be joining the first team again this summer! Dan will be with us later this month hopefully in time for the first match of the season.